A lovely, glowing, very pale primrose colour with a green tint. This has a nose of elegance and finesse, racy, refined, restrained and with a perfect pitch. It’s not a heavyweight, and is more mineral than fleshy but so persistent and so classy. Yes please! David Croix picked relatively late for his reds, from October 3rd to 16th, but he wisely took the whites in first from 29th September to 2nd October. 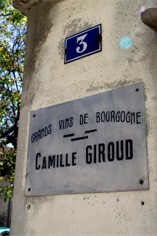 Overall he has been able to source more wine than for the pitifully small 2012 crop. These are beautiful wines, a marvellous expression of Pinot Noir, suited for medium term keeping. The Wine Advocate - Tasted blind at the annual Burgfest tasting in Bouilland. 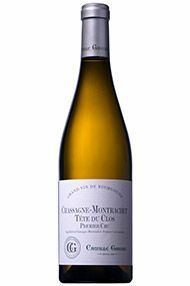 The 2013 Chassagne-Montrachet 1er Cru Tete du Clos has a generous bouquet with scents of apricot blossom, almond and a touch of walnut, veering a little towards Meursault in style. 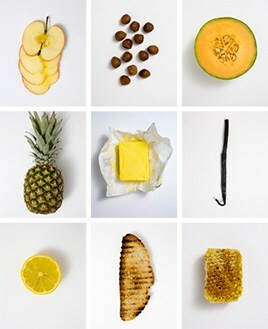 The palate is well balanced with crisp acidity. This feels lively in the mouth and demonstrates a natural sense of poise, offering plenty of detail towards the steely finish. This has plenty to offer over the next 12-15 years. Tasted May 2016.